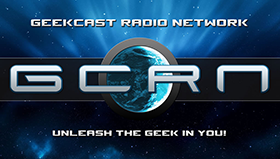 This week’s episode is brought to you by Patreon.com and our awesome listeners like you. 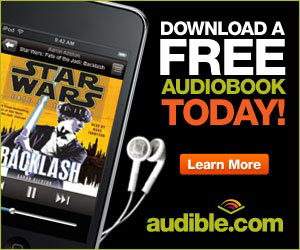 Sign up today and get some cool gifts! 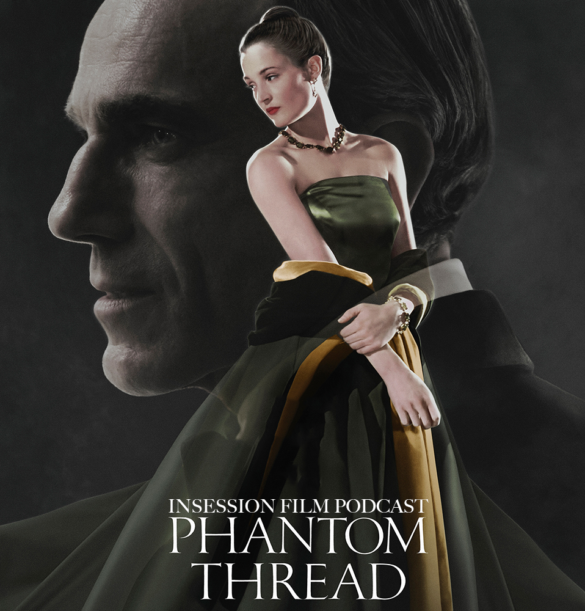 This week on the InSession Film Podcast, Matt St. Claire from The Film Scoop Podcast joins us to review Paul Thomas Anderson’s latest film, Phantom Thread, starring Daniel Day-Lewis. We also discuss our most anticipated films of 2018 and we briefly give our reactions to this year’s Oscar nominations. We also talk about Marvel’s upcoming slate for our poll this week, as we pit up Avengers: Infinity War and Black Panther together in a death match of sorts – although, we are very excited for both. 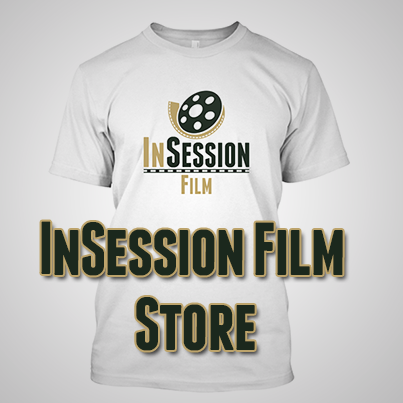 For those who entered our InSession Film Awards contest, stay tuned, as we announce the winner to that as well later on in the show. This week was a lot of fun, and aa big thanks to Matt for joining us once again. He’s always lovely to have on the show, and this time was no different. 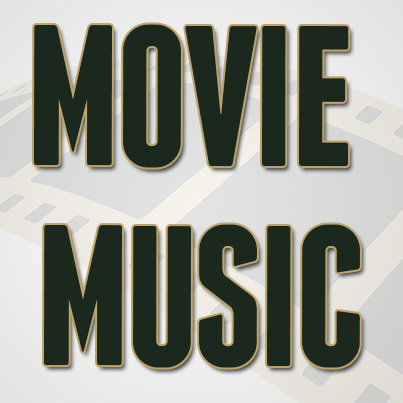 It’s a new year and that means there are a lot of new movies for us to look forward to this year. Given the cultural changes that we saw in 2017, it should be really exciting to see how or if that progression continues to build momentum. In terms of mainstream entertainment, Black Panther and A Wrinkle in Time seem to have a lot to offer in that regard. Other big blockbusters like Avengers: Infinity War and Mission: Impossible look really fun too. The indie circuit looks very good as well in 2018 – especially if you’re a Joaquin Phoenix fan (and let’s be honest, you should be). We had a lot to discuss here and it was fun talking about what the year has to offer.That said, what would be your top 5?